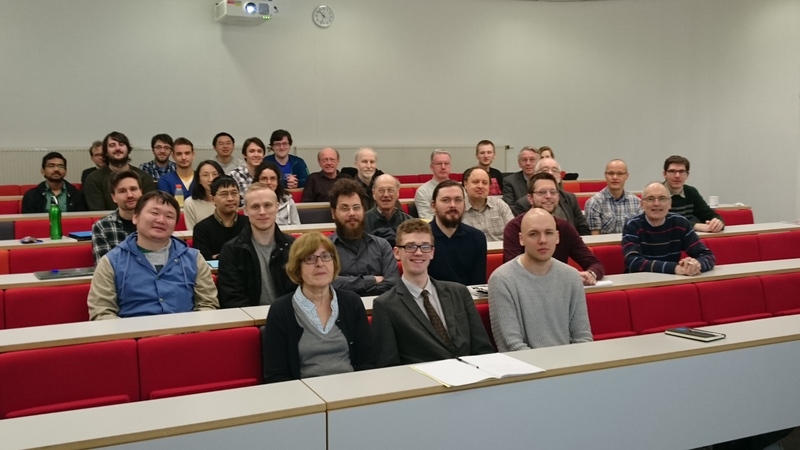 A meeting of the North British Functional Analysis Seminar was held at the University of Lancaster on Friday 1st April and Saturday 2nd April 2016. Friday 1st April, 2.30 p.m. and 4 p.m.
Saturday 2nd April, 9:30 a.m. and 11 a.m. The talks took place in Fylde Lecture Theatre 1, Lancaster University.